New construction by Brookstone Homes in the beautiful community of Valley Creek Farms. 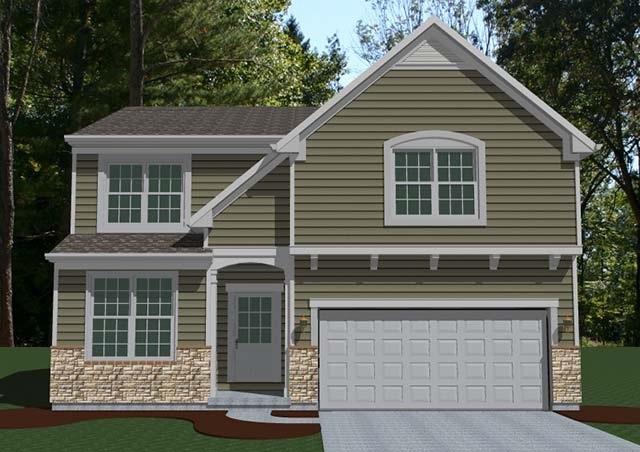 The Arrowhead plan offers over 3000 SF including finished lower level. Open floor plan with 5 bedrooms. The owner suite has an adjoining deluxe bathroom. Kitchen with granite counters and morning room overlooks great room with stone fireplace. The 3rd car garage completes this amazing home.